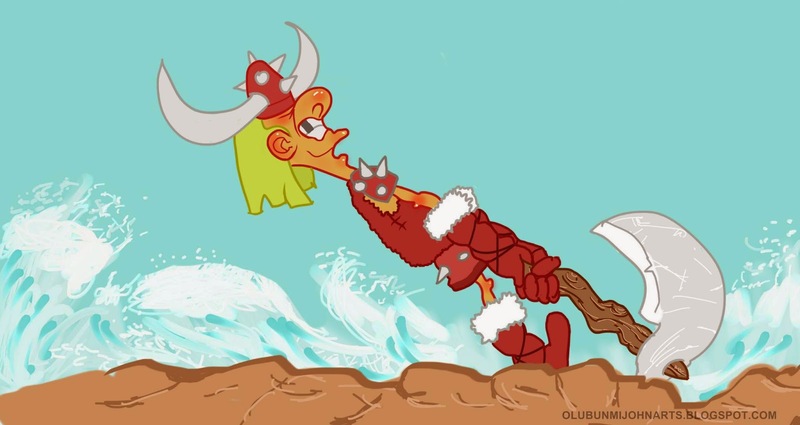 My entry for the viking on the fun group I just joined on Facebook (4for FAN). It was fun creating this character. Giving credit to the artist that inspired this style of art "Luigi Lucarelli"..Thanks to you.